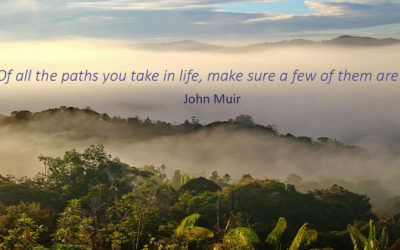 Do you have the chance to do what you do best every day? Our natural talents often go untapped as we try to fix our shortcomings instead of developing our strengths. Being an effective leader is not easy. Unlike management, leadership cannot be taught, but it can be dramatically enhanced through coaching and mentoring. Effective and concise communication is so crucial. It is nearly impossible to go through an entire day without the use of communication and yet many people get it so very wrong. Teamwork is a crucial part of business. Working together and combining individual strengths create a positive atmosphere and enhance team performance. The tools and techniques we employ at Sparks International ensure your experience with us will be enjoyable as well as instructive and informative. All our training is ‘experiential’, bringing together the different learning styles through auditory, visual and kinesthetic methods to ‘connect’ with everyone for maximum participation. Our workshops and courses will enable you to think about things in a different way leaving you with a fresh and engaging perspective on your personal and professional life. 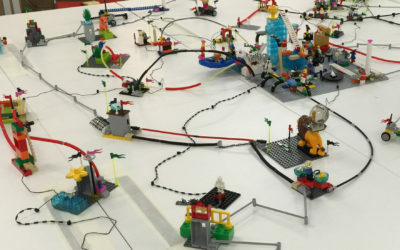 Sparks International brings you radical, innovative and experiential workshops using the LEGO® SERIOUS PLAY® materials and methodology. 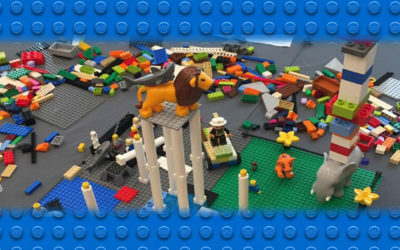 As one of the very few LEGO® SERIOUS PLAY® trained LSP facilitators in the UAE, Mat uses LEGO® bricks as the tool to help you build commitment, confidence and insight within yourself and your organisation. The use of LEGO® bricks simply enables you to take a speedy shortcut to the core. Sparks International is a well-established executive training and coaching organisation that operates throughout the Middle East and beyond. We know it’s the people that build teams, that grow companies, and that ultimately deliver success. Therefore we believe in utilising each person’s strengths to build strong and lasting relationships. Due to our proven success rate, a large number of our clients have been with us for many years. We are proud of these partnerships and being a part of their development journey at both individual and organisational levels.